For small companies and start ups in particular, it is common for one person or a small group of people to have a particular expertise or talent, the use of which can develop a substantial business. In order to succeed, though, this individual normally needs to spend a lot of time and energy focused on utilising this expertise. Mytogen is a spin out from Labtech International ltd, where it has been providing services to incubated companies for over 20 years. Over time systems and processes have been developed and tested on many different companies. These tools now form part of a complete “shared services” structure which is currently being used to support a number of companies. Mytogen can provide all of the services required by a start up or small acquisition. 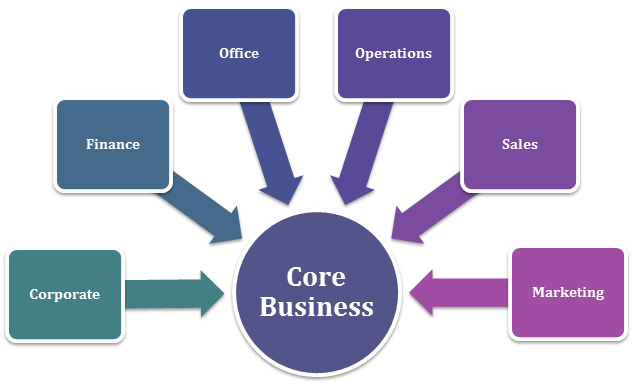 This means that individuals, small groups or small companies with skills and ideas which can lead to success, can focus on developing their business models without having to focus on the myriad of “back office” functions which drain energy and resources from a “normal” small business. Instead, there is a defined monthly cost. This provides a very much higher level of certainty when considering cash flow forecasting and business planning than would be the case for a “normal” start up or small company going it alone.